In addition to our new and used vehicle sales we also offer a full Service department where our trained technicians and mechanics can help with your ongoing auto maintenance and repair needs. 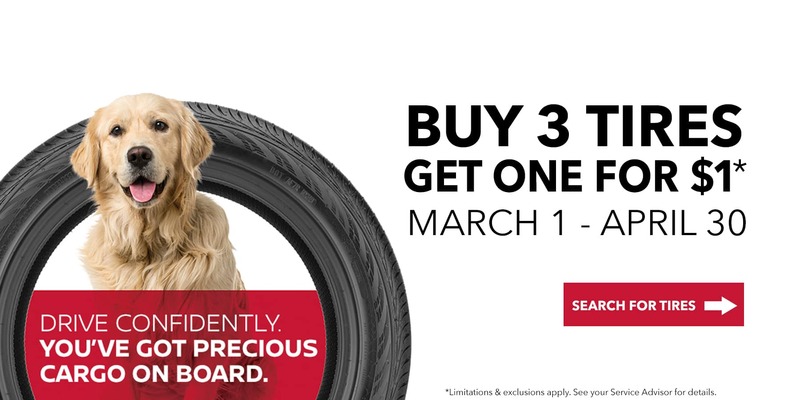 If you like do-it-yourself car repair visit our fully stocked Parts and Accessories department to find genuine Nissan OEM parts for your Frontier, Leaf, Pathfinder, Maxima, Juke, or any other Nissan model. Feel free to schedule service simply by clicking the button below or give us a call any time you feel! 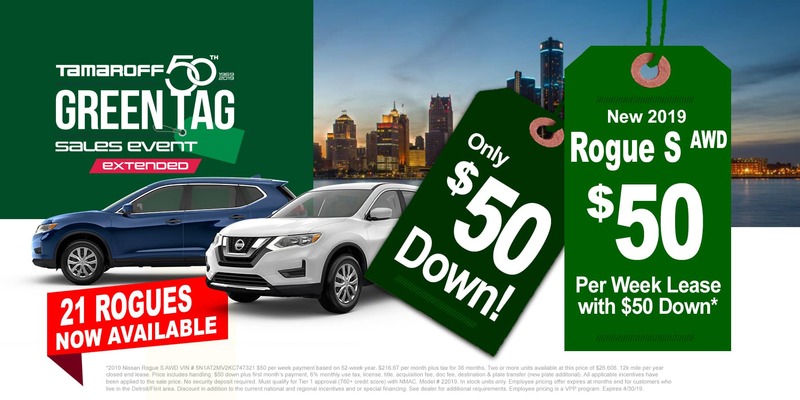 Tamaroff Nissan welcomes you to come by and visit our car dealership in Southfield, MI with a complete selection of new and pre-owned Nissan cars, trucks, mini vans, crossovers, and SUVs for sale in the Detroit, West Bloomfield, and Farmington Hills and surrounding areas. 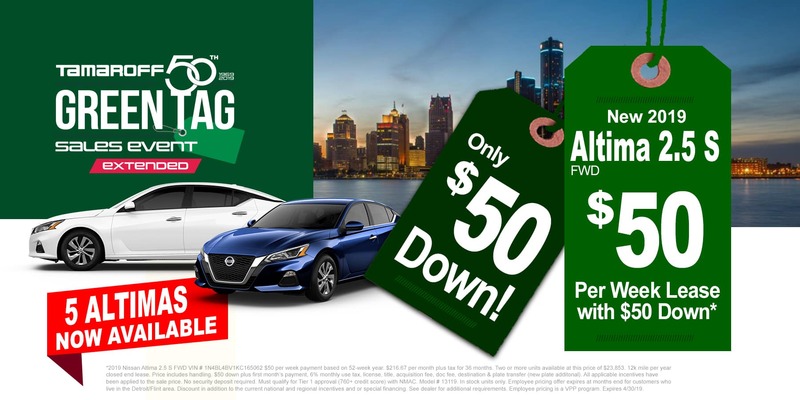 Being a leading auto dealership in our community, we take pride in the vehicles we sell and are committed to providing our customers with outstanding customer experience and quality service. 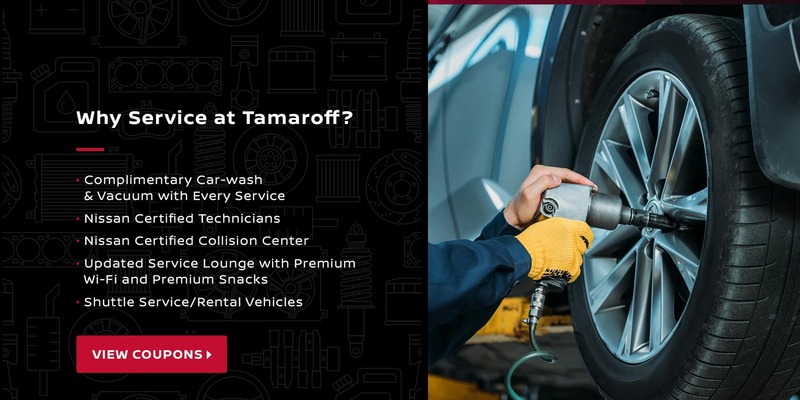 The friendly staff here at Tamaroff Nissan are eager to assist you in your search for a new Nissan Sentra, Altima, Versa, Rogue 370Z, Titan, or Murano. 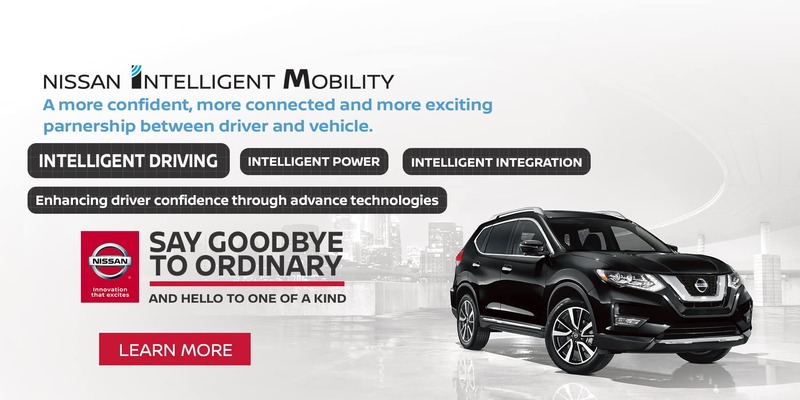 At Tamaroff Nissan we give you easy access to the most current internet car buying tools. 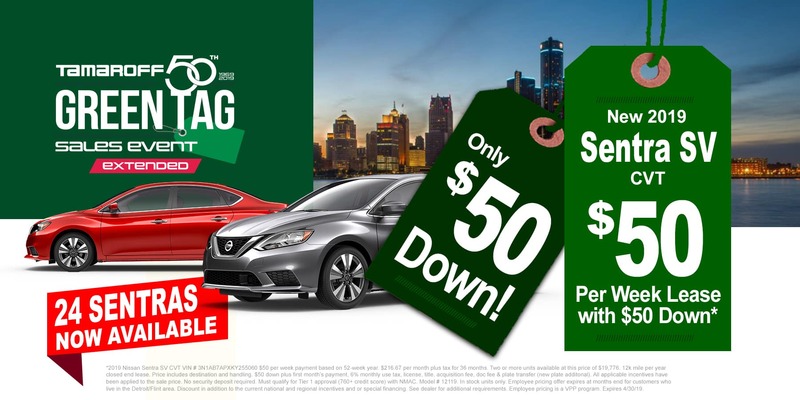 On our site you can quickly view our new Nissan specials, pre-owned car specials, new Nissan inventory, pre-owned cars, trucks, and SUVs for sale, research and compare your new vehicle, request a test drive, apply for financing, and even get door to door directions to our Nissan dealership in Southfield, Michigan from Birmingham, Oak Park, Madison Heights, Berkley, Livonia, Redford, Troy, Ann Arbor, Canton, Farmington, Detroit, West Bloomfield, and Farmington Hills. This is my second experience with John Ashcraft. He is superb. After dealing with him for my first Murano, I called him to help me look for a second Murano. He located my preferences in no time, and I purchased with even greater confidence as I knew that John would take care of everything properly. He is honest, kind, polite, intuitive, and fair. If you ask for his opinion, he gives it to you straight AND tells you why he believes what he does. He is wonderful explaining the models, and is a powerhouse of information. He takes the time to learn your expectations and needs. The dealership is spotless, and everyone I encountered treated me with respect and genuine interest. Everything was taken care of timely. I was helped quickly and I was given good advice on care I should take for my car now and going forward. I was here for regular oil change and wheel balancing. Was fast and reliable. Charles - Service personally was knowledgeable. Thanks. I had an appointment which I was to by over 30 minutes. They got me in and the wait was minimal. Thanks Tamaroff you rock?